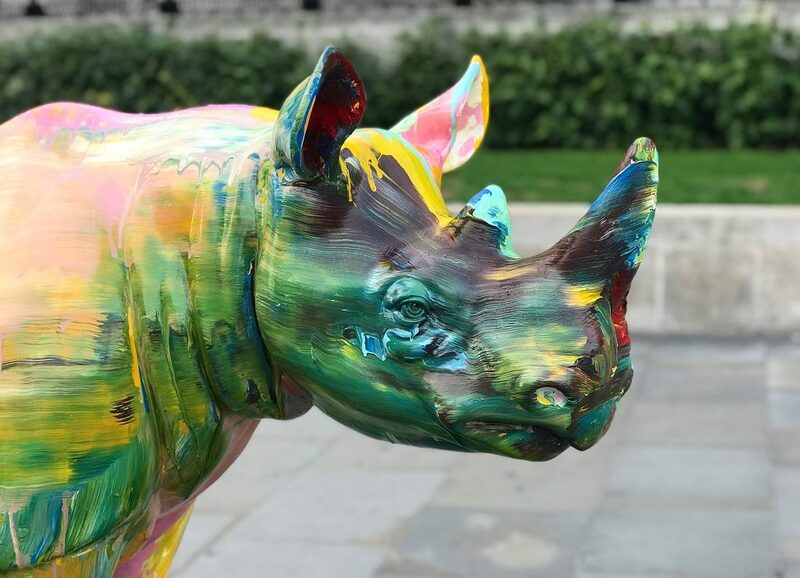 The Tusk Rhino trail has put 21 rhinos around town. Each designed by famous artists and musicians the they hope to highlight the dire plight of the rhinos in the wild. You’ll find them around town until 22nd September when they are auctioned off for the Tusk charity. They’re a perfect way to get out and explore the city.